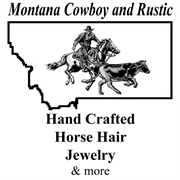 Handcrafted horse hair bracelets, barrettes, hat bands and key rings. Free shipping. these bracelets and accessories will show everyone your love for the equine fashion. Horsehair jewelry is a beautiful and tasteful embellishment. The art of braiding has mostly survived by western prison inmate hobbyists making reins, belts, bracelets, earrings, hat bands and barrettes. Horsehair jewelry gives its wearers an earthy, rustic look. Do you own Montana Cowboy and Rustic? 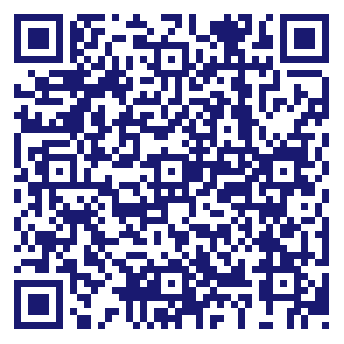 Due to the unique way that the eBusinessPages Business Directory is structured a Premium + Verified Listing is the most powerful way to get more clients to contact Montana Cowboy and Rustic. Not only will your listing be more noticeable and more trustworthy, it will also be displayed more prominently in our category (Jewelry Stores and Parent Categories) and location (Ronan, MT and USA Wide) listings. Montana Cowboy and Rustic will be displayed in your competitor's listings while no ads will be shown in your own listing. Starting at $2.78 for a Premium Verified Listing, there is every reason to give Montana Cowboy and Rustic the eBusinessPages Premium treatment today.